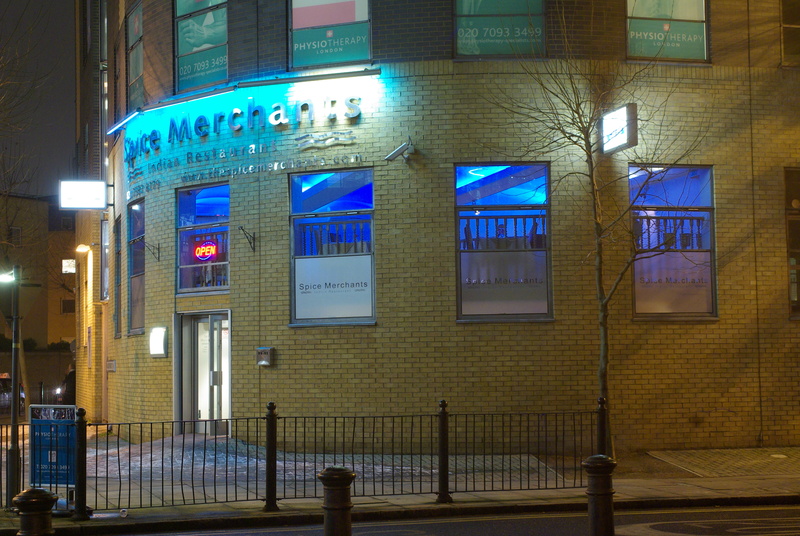 Zain’s is a reincarnation of The Milestone, next to Mile End station. The Munching Mariner enjoyed a meal there once but noted with surprise how quiet it seemed to be. Zain’s is Bengali-run with a very different theme to before. The menu is halal throughout. That means, as my Thirst Mate noted with eyebrows raised, no alcohol. 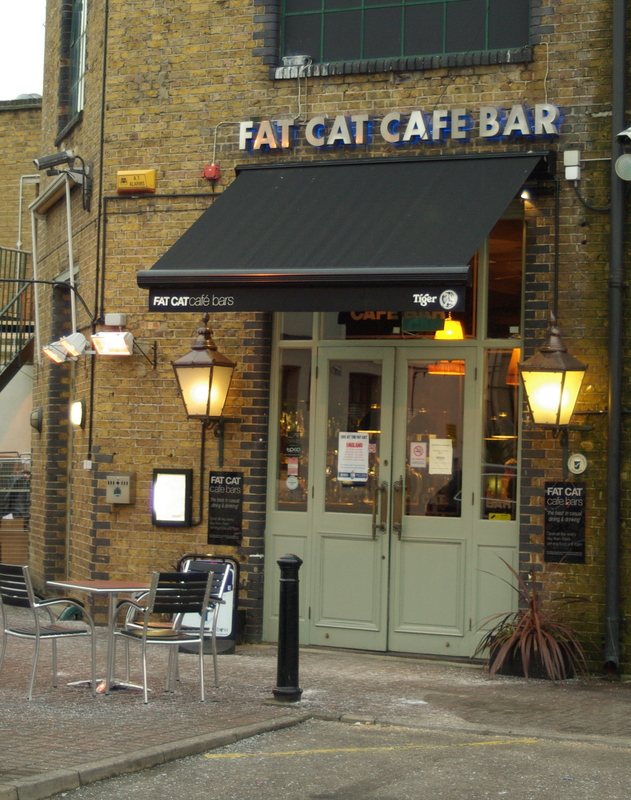 There is an excellent selection of mocktails and milkshakes along with other soft drinks. We opted for Snickers and Bounty milkshakes. They tasted wonderful, but a little warm for our liking and the waiter was happy to bring us ice. My Thirst Mate ordered a chicken bhuna along with garlic naan bread. I selected the mixed grill and steamed rice. We also ordered dum aloo to share. That’s sweet and spicy new potatoes, fried in spices and tomatoes. The potatoes were cooked to perfection and the spice was nice. My Thirst Mate’s chicken bhuna was tasty, but I should have left it well alone as I simply couldn’t find the space to finish my mixed grill. This was a selection of chicken tikka, lamb chops and sheek kebab which also came with a small side salad. The waiting service was appropriately attentive. The front-of-house staff were obviously keen to please and quick to take care of our needs. Without prompting, our waiter offered to pack the remainder of my mixed grill to take home and it formed a welcome part of our meal at home the next day. Zain’s is simply decorated with a red trim and dark wood. It is named after the four-year-old son of the owners, who claim to devote as much “care and effort into the preparation of food and service” as they do “into looking after Zain”. Our meal came to £33.60 but there are savings to be made for students, NHS workers and lunchtime visitors. 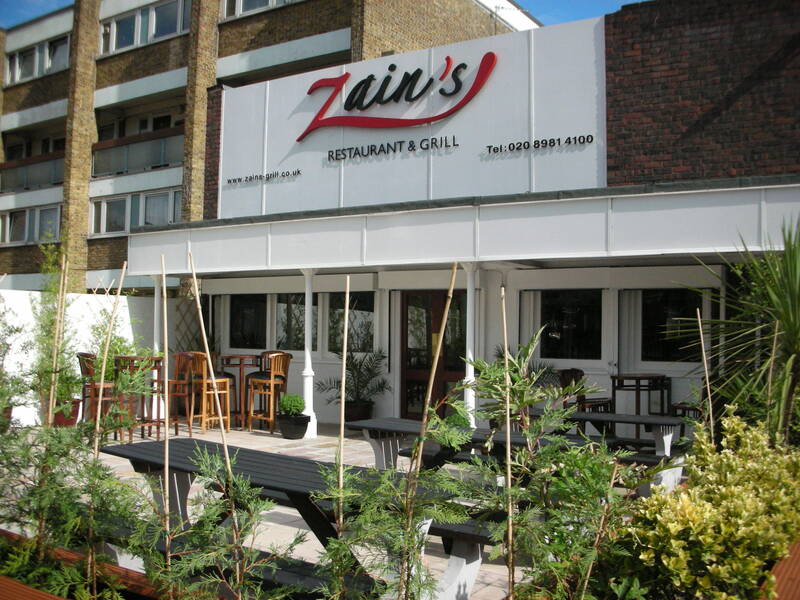 Zain’s is at 588 Mile End Road, E3 4PH. Telephone 8981 4100. The Golden Bird is a small Chinese restaurant next to the yellow bridge at Mile End. I took my Thirst Mate along on a Tuesday evening. We arrived without a booking at 8pm and were easily accommodated. Two other tables were occupied during our visit. The restaurant is bright and clean, and there is an attractive aquarium towards the front with apparently luminescent fish paddling back and forth. The tables are efficiently laid out to cater for numbers. The décor appears to be showing some wear. With sake on the menu (a new experience), we ordered a quarter bottle to share (£5.50). It arrived suitably warm with a satisfying kick, so we asked for tap water to help us savour our meals. My Thirst Mate ordered chicken with cashew nuts and yellow bean sauce; for me the beef with satay sauce. We took a portion each of steamed rice which came heaped and sticky. Aside from the rice, we felt the food was mediocre. The meat was good, but the yellow bean sauce was insipid and the satay sauce was almost entirely devoid of its defining taste. The service was efficient, but slightly unengaged. The waitress had a chummy relationship with two guests at a nearby table who she chatted to while serving us. We felt she could have done more to make us feel welcome. Our bill came to £24.70, not including service (minimum £12 per person).